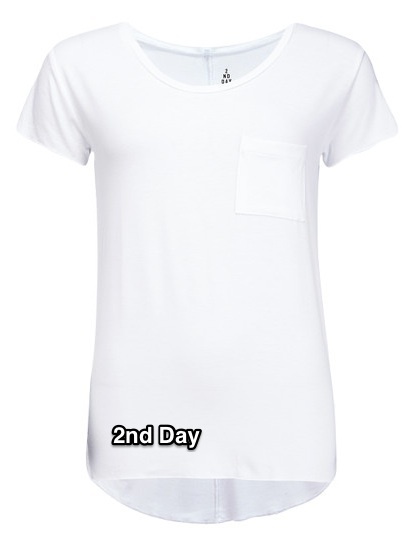 A friend and I were recently having a discussion about finding the perfect white t-shirt. There are a list of stipulations that the “perfect” tee must meet in order to indeed be the perfect tee. The sleeves should be short enough to not get bunched up under our cardis or sweaters, but not so short that they show off the little bit of extra “pit fat” we’ve been trying to lose since we had our last baby (18 months ago for me!) 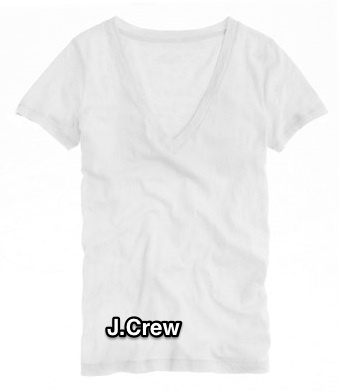 A v-neck can’t be too deep, a crewneck can’t be too tight and we really don’t want a boatneck. It can’t be too clingy, but not too loose that it looks like a paper bag either. 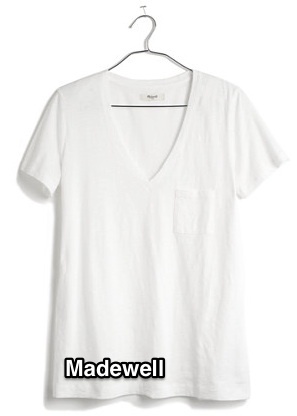 The perfect white t-shirt has to be so perfect that we don’t have to replace it every year and so perfect that we actually want to buy several so that we’d never be without one. It has to wash up nicely (and be dryer-proof for her.) I lay everything out to air dry so that’s not an issue for me. We even agreed that we’d pay considerably more for a t-shirt that looked great with everything. 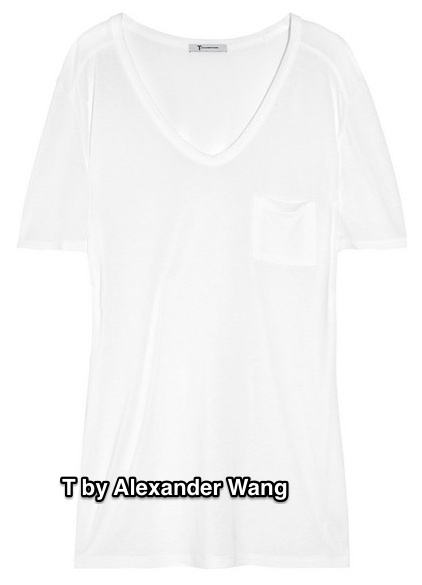 So I’ve been doing some research and googling “perfect white t-shirt.” Most of the articles written on just that topic give quite a few options – but I’m unsure that the tees have actually been test-driven, so to speak. Here are a few however that I’d like to try out. 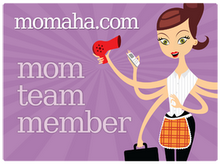 Or better yet – to hear from readers if you’ve had good or bad experiences. 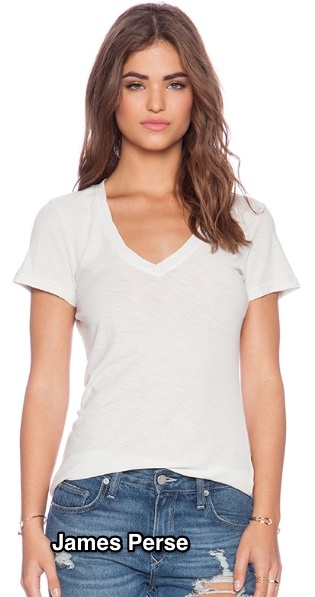 Or let me know which perfect white tee has worked out for you and why!